The purpose that guides the spiritual work with the coca leaf is none other than seeing the invisible fabric of nature and man. For our Andean grandparents, life is woven into a web, within a fabric that unites it and links it with the earth, the stars, the animals, the brothers, the rivers and the plants. On this metaphysics, everyone can educate themselves knowing how to use the sacred coca leaf. The man who learns to relate to the coca leaf learns to correspond with his own being, as well as with the earth and the Coca awakens the sleepy corners of our cells, and therefore increases awareness and physical energy. Much has been said about the nutritional power of coca, but the most meritorious of the discipline of coking is to create a vegetative ground conducive to reflection and to share in a group, a practice that is equally medicinal. Nourished with coca, the soul becomes sensitized, the space occupied by the spirit becomes intuitive and profound, the dialogue becomes sincere and full of compassion. The consumption of the coca leaf instructs us in the philosophy of ayni, reciprocity. The Incas had a lot of respect for the dead, whom they called mallquis. Bury a loved one was an act of affection, caressed the skull to the point of rest, and not only the body of the sovereigns was preserved. Each family placed food and objects of daily use on their corpses, but to enter the afterlife, the force food was coca, and the mouth of the deceased had to be full of its leaves. In the mummies we always find a chuspa, and many coca leaves scattered on the body. It is said that the man next to die must put coca leaves on his lips, so his soul enters the world above called hananpacha. Coca leaf is a drug? The problem of cocaine addiction also finds its remedy in the coca leaf. It is interesting to see how a vegetable species, rich in energetic alkaloids, has in turn the highest concentration of calcium, magnesium, and the alkaloid of reserpine, all of which relieve anxiety. The funny thing is that many of the allopathic drugs, especially analgesics, such as procaine and lidocaine, are made from the coca leaf. The pharmaceutical and Coca Cola, not to mention the drug trade, have amassed millions with our raw material, but the original and natural leaf, the legitimate medicine is dangerous, the safety of a natural plant that has millennially cured man and it is turned into a condemned and forbidden plant. Recently, the campaign for the eradication of coca has gained strength, this naive attitude is presented as the only policy capable of ending the drug trafficking root. Moving this logic would have to think about eradicating the grape, sugar cane and barley to end alcoholism. It will not be more accurate to control the sixteen chemical inputs used to make cocaine hydrochloride. Are toxic alkaloids absorbed with the ingestion of the coca leaf? 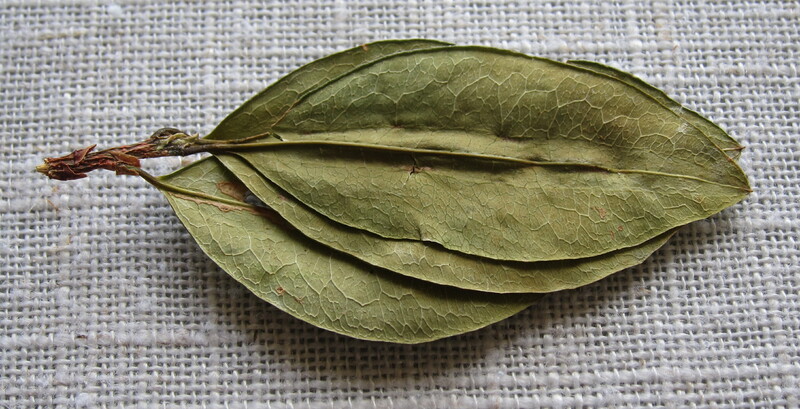 Some doctors and nutritionists are misinformed and therefore distort the coca leaf, because in the sphere of their beliefs reason that despite being rich in nutrients its use is discarded as medicine because it contains the toxic effects of cocaine, but they have never clarified to what Exactly the toxic effects are referred to. Science tells us that the traces of cocaine present in the coca leaf (the coca leaf contains 0.5-1% cocaine alkaloid) are deactivated on contact with saliva in the mouth, hence the real drug addict never swallows the cocaine. cocaine hydrochloride. 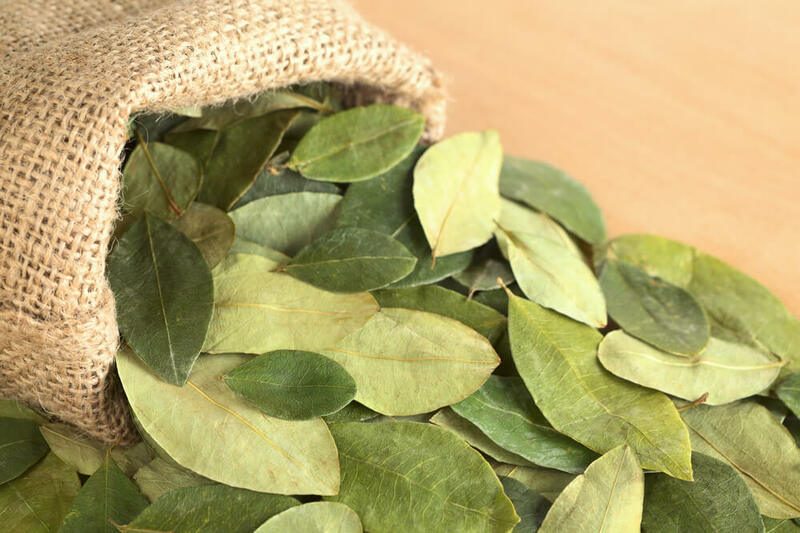 Rather, traces of cocaine present in the coca leaf have proved very useful to health. It has been seen that cocaine is degraded in ecgnonine, and in the blood is a precursor of certain substances that are very useful to combat fatty liver, it has been observed that it helps to mobilize triglycerides in the liver. In addition to exercising an action on liver lipids, ecgnonine also has an effect on the metabolism of carbohydrates and regulates the level of glucose in the blood. Cocaine is reduced to benzoyl egnonine and egnonine in the body. This degradation begins with contact with saliva, but occurs mainly in the digestive tract, in the intestinal walls in the presence of digestive juices. The last and complete degradation of cocaine happens in the liver. Additionally, we know that the chemical properties of blood with a pH of 7.3 to 7.4 are not favorable for the integrity of the alkaloid. There are different degrees of susceptibility to cocaine. The lethal dose for cocaine is 1200mg for adults. Coca leaves contain 0.5 to 1% of the cocaine alkaloid. A coca leaf chewer can use between 20 to 80 grams of leaves, which corresponds to an ingestion of 0.16 to 0.64 Mg of the alkaloid per day. If we do the mathematical calculation, to reach a lethal dose with the coca leaf we would have to consume exactly 150 kg of coca leaf. Can a person weighing 65kg average consume 150kg of coca leaf in a day? Even if he has the will to do it, it would be an impossible suicide. In addition, we have already said that cocaine degrades in the body, and if it were hypothetically possible to ingest 150kg of coca leaf in the body it would never reach the threshold of 1200mg in the blood. Furthermore, no toxic substances in each of the food we consume daily, for example linseed and almond contain cianoides, cow’s milk contains opioid called casomorphin wheat also presents opioid (gluteomorphine) and also lectins and phytic acid, soy has anti-nutrients such as phytic acid and goitrogen, potato and eggplant contain toxic alkaloids such as solanine and spinach has oxalic acid. In other words, all plants contain antinutrients and these do not represent a major health problem, much less if we counteract them with the toxins of agriculture or the food industry. Wheat, for example, has two antinutrients, lectins and gluteomorphine, but is evenly grown with 13 different agro-pesticides, 4 fumigation agents used in barns, and about 4 different chemicals used in baking, and a list of preservatives. Which brand of coca is the best? Currently there are many brands of Peruvian origin, delisse, herbi, wawasana, energy Green, etc. 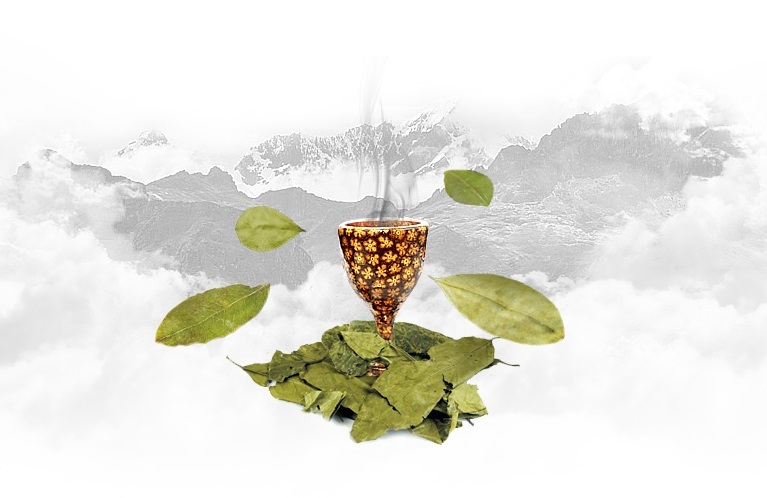 All products derived from the sacred coca leaf have only one source: ENACO, the national coca company. This state company is the only one that has the permission to market the coca leaf directly from the coca growers (coca producers) and is the one that resells the flour so that the other companies and brands make their by-products. We offer coca capsules, powders and tea directly from Peru.